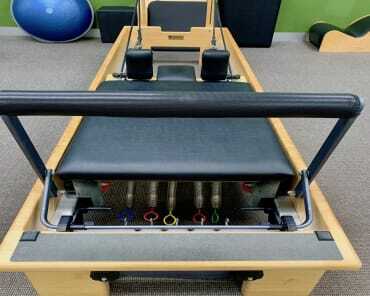 Mat Pilates is designed to give you a full body core workout. 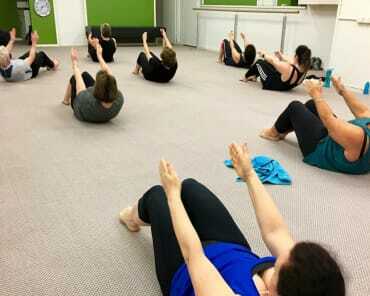 The classes are based on the original mat exercises designed by Joseph Pilates, the inventor of the Pilates method. To get the most out of your classes, you are encouraged to be consistent with your attendance... Pilates is a process and takes practice to master! No matter what your age or condition, these Mat Pilates classes will work for you. 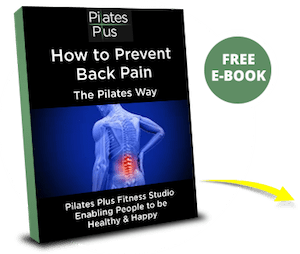 Pilates is a safe, sensible exercise system that will help you look and feel your very best by teaching awareness, good posture and easy, graceful movement. This class is suitable for anyone who has a basic knowledge of the Pilates method and is looking for a dynamic Pilates workout. This class is not suitable for injury rehabilitation and pre natal. We offer 3 levels of classes: beginner, intermediate and advanced. We have a range of times available. Click here to go to our group timetable! 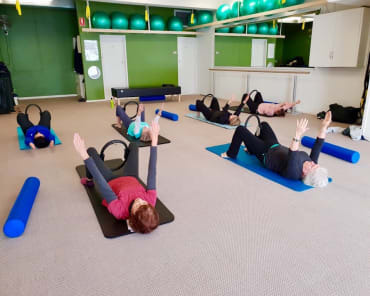 Fill out the short form on this page to find out more information about whether the Mat Pilates or any of our other Group Pilates classes are right for you!